Mole-mapping is a medical record which records images and the location of lesions and/or moles or dark spots on the body. 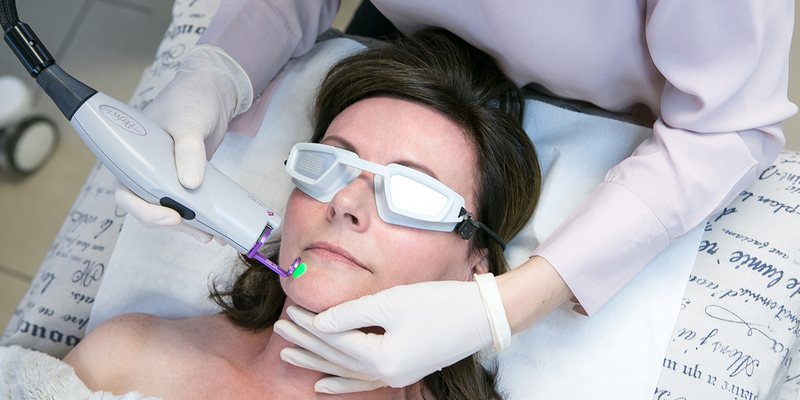 It is useful because it not only detects an immediate problem, but your moles are also scanned digitally and then stored so that when you return for a follow up later, you can detect any changes in the composition and density of the mole – which is one of the key signs of skin cancer. 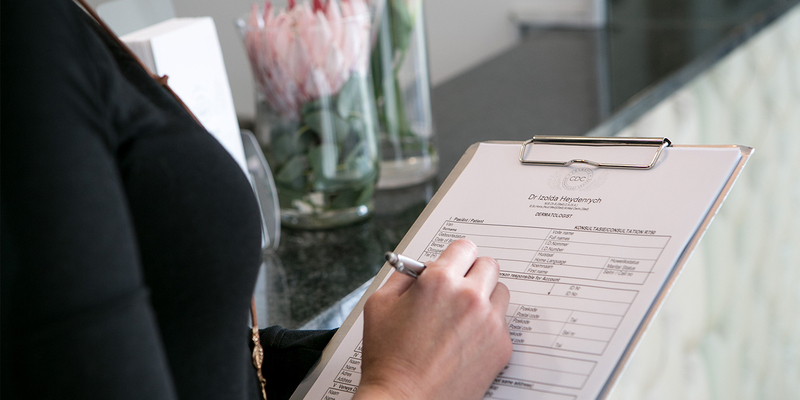 Mole mapping is performed by Dr Willie Visser, our clinical dermatologist, who is only available on Tuesdays for this procedure. Anyone who is concerned about his/her moles. Full body photography is done to record where the moles are located on the patient’s body. Each mole is photographed with a specialised dermoscopic camera. The picture is stored in the computer’s database and the position of the mole is captured on the patient’s body. The image of the mole in then analysed, either by the dermatologist or by the computer itself. On the patient’s future return visit, each image can be compared with its earlier picture. How often should I be mole-mapped? This would depend on the patient’s risk analysis. Most people require an annual visit. However following the diagnosis of a melanoma, patients are seen every 3-6 months, for the following 2 years. This is then followed by annual visits.